Just in time for Valentine’s Day, I am reading a real life story of love, tragedy and devotion. Released this month in paperback, Keeping the Feast, Once Couple’s Story of Love, Food, and Healing was written by Paula Butturini, whose husband, John Tagliabue, a New York Times reporter, was shot and nearly killed while covering an uprising in Romania. It happened just twenty three days after the couple was married. Written with heartbreaking honesty and courage, Paula details the couple’s struggles in the aftermath of John’s shooting, his ensuing depression, and the loss of her own mother who also suffered from depression. Destined not to let her husband head down the same path, the couple moves to Rome, where they first met, hoping that the happy memories, the city’s natural splendor and its simple bounty would work its restorative ways and provide the healing they so desperately needed. Toiling through the unbearably long days, Paula began to mark the passage of time by the day’s meals. Supper meant that they had made it through another day. Morning after morning, for an entire year, she awoke early and walked through the narrow passageways to the outdoor market. There, she would select the day’s sustenance, slices of Milanese salami, crusty fresh breads, and slender green beans. Each day, it became a ritual, the buying and preparing of wholesome foods. This simple act of nourishment would prove be to a lifeline for the couple, holding them steady as they learned to accept all that had happened, and find their way to a new normal. Each chapter is framed by one of Paula’s food-centered memories from her Italian-American upbringing in Connecticut, and is then tied to the current narrative. These remembrances, told in mouth watering detail, are consoling and beautifully wrought. Who among us has not turned to a favorite meal to find some solace in a time of crisis? I have long found consolation in food and its preparation. At the first sign of distress, it’s the creation of comfort food that heals our bodies and lifts our souls. Food represents so much more to us than simple nourishment. It represents our family traditions, our heritage, and the joy of being with others around a table. 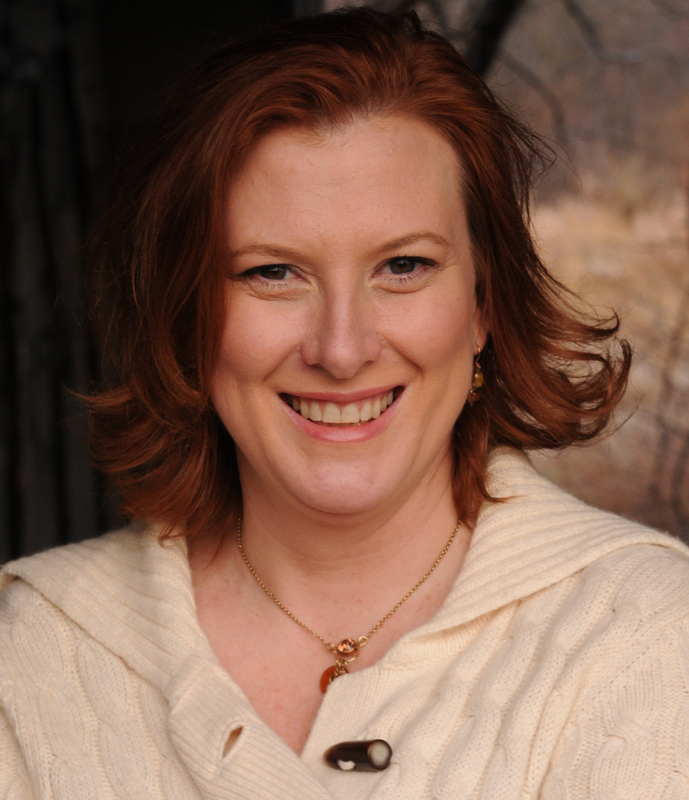 Paula Butturini’s wonderful prose captures the enjoyment and curative nature food can bring to our lives. Keeping the Feast is a true testament to those healing powers, the strength of love and how routine tasks can help you find your bearings even when you have almost lost all hope. I highly recommend this book. And a box of tissues. Disclosure: I received a copy of this book for review purposes. I was not compensated in any way to write this post. Healthy and fast is imperative to those of us who are often pressed for time, especially during the busy work week. 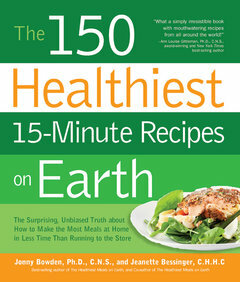 So we were very excited to receive an advance copy of The 150 Healthiest 15-Minute Recipes on Earth by nationally known nutritionist and weight loss expert, Jonny Bowden. He collaborated with a whole foods cook, Chef Jeanette Bessinger, to show readers how to create the healthiest meals on earth in just 15 minutes. And it’s not all salads and fish! The authors strived to create healthy and delicious recipes for breakfast, lunch, dinner, and snacking using whole foods, kitchen shortcuts, and prepackaged food, such as pre-cooked fresh and frozen fruits and vegetables. While most of the meals can actually be completed in 15 minutes, there are some recipes that do require a bit of additional time or to have some of the pre-cooked ingredients on hand. In addition, there are also notes by Chef Jeanette attached to each recipe on other enhancements or variations that you can complete if you have more time. But, one thing is for certain, each meal is quite healthy and full of flavor. This is no ordinary diet cookbook. 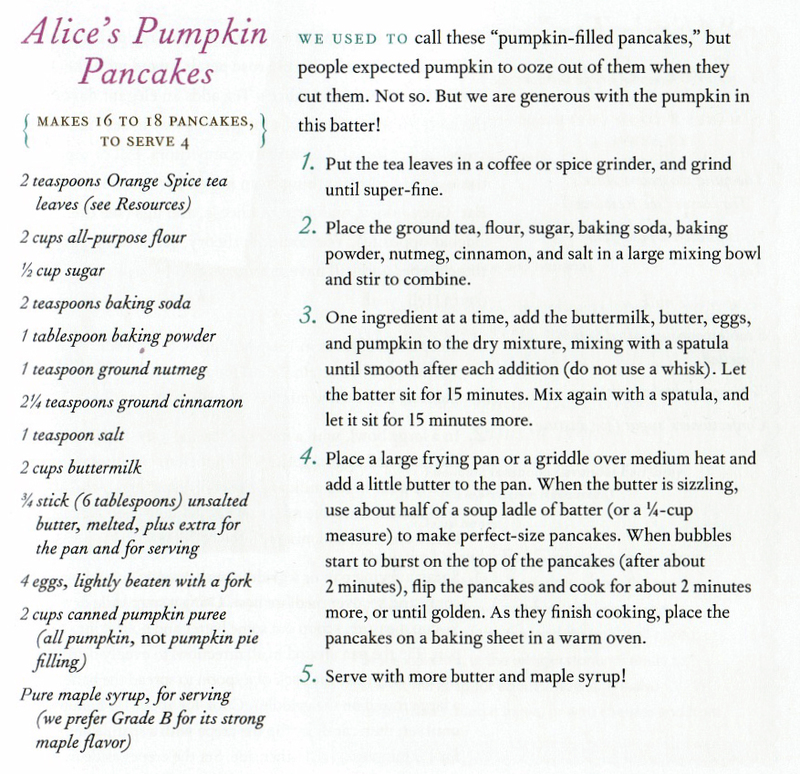 The recipes are broken down into three sections. The first contains 25 little or no-cook recipes and 75 15-minute recipes. The second part features 25 entrees that require 15 minutes of prep, plus the cooking time. The last section focuses on 25 tasty, innovative, and quick snacks – many of which can serve as mini-meals in a pinch. The authors also offer advice such as how to stock a “15-minute” pantry, freezing and batching foods by making one of the meals that’s tagged with a Planned Leftover badge and by making versatile marinades and sauces. There is also a very interesting and insightful discussion on nutritional choices such as using organic vs. non organic fruits and vegetables (when it’s important and when it’s not as crucial) and the benefits of using free-range meats and wild caught fish. The book ends with a very informative section about the meanings behind the Nutritional Labels. Overall, we love how the cookbook is laid out. Most of the recipes are on one page and a striking photograph on the adjoining page. 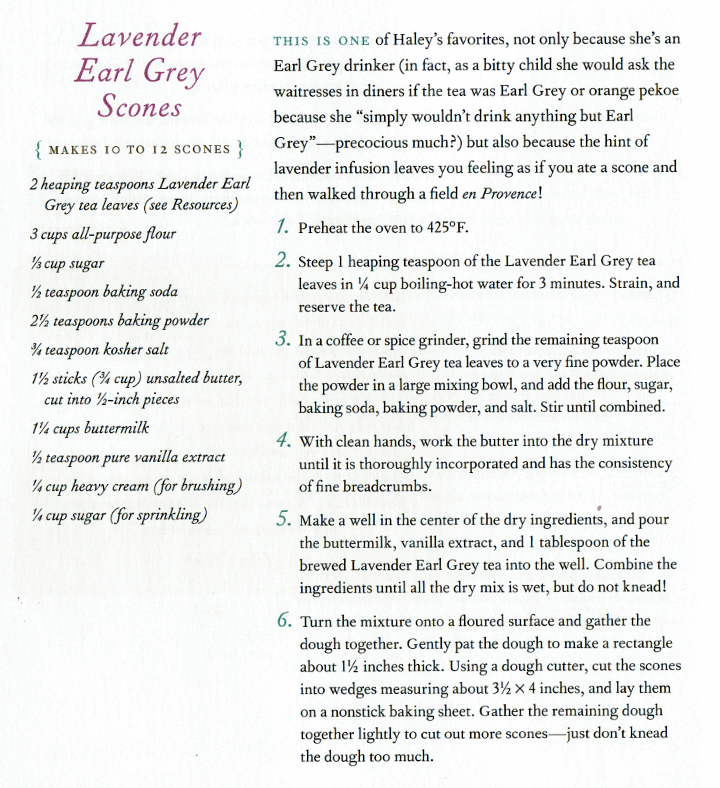 One of our favorite features is a recipe index in the front along with the standard index in the back. This should happen in more cookbooks. It makes it so much easier to find what you are looking for in the books. There are stars throughout the book that represent the authors “best of the best” recipes in terms of being healthy and delicious. While they argue that every recipe deserves a star in their own right, these recipes soar above the rest. Some of our favorite recipes include the Low-Cal Tuna-Cranberry Lettuce Wraps. These tasty treats are considered a snack, but actually make a great lite lunch. The Healthy Jalapeno Cornbread Chili packs a lot of flavor and is very filling. The Honey Drumsticks with Calorie-Burning Cayenne and served with a Citrus Jicama Salad is a stunning admission that yes, chicken drumsticks can actually be healthy! There are many more recipes we can not wait to try! It you happen to pick up this book, please let us know your thoughts. It is definately one that we will revisit and cook from often. I am always excited when a new cookbook comes out. I love to wander the aisles at the book store thumbing through each cookbook to read the recipes and ogle the beautiful pictures. As you may know, I have a habit of collecting cookbooks and then I disappear to read them like novels before they rest on my shelves. What I especially love is when a cookbook comes from a place I enjoy dining at. It brings back the memories of my experiences there and rekindles my desire for their scrumptious fare. I also love tea time. High tea with it’s tiny tea sandwiches or tea with scones, and biscuits is really something to be experienced. There are some amazing official teas here in NYC, some very proper, and some very casual in wonderful little tea spots, like my favorite, Tea & Sympathy. But none of them are quite like the whimsical experience at Alice’s Tea Cup with it’s child friendly atmosphere that transports you a more magical place. 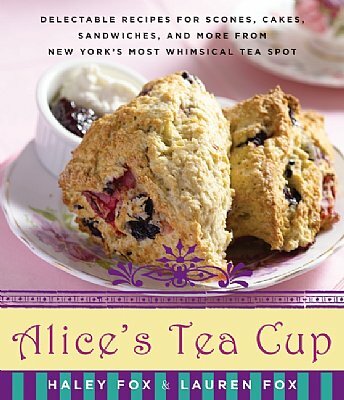 At just $24, it’s available for purchase on their Website http://alicesteacup.com and most major bookstores. I was given these two recipes to share with you. I apologize for the quality of the pictures. I assume they were just photocopied and emailed. This in no way affects their taste! I love Pumpkin, especially in the fall. And, well, Earl Grey is my tea. Try these recipes out and let me know what you think! P.S. The pages say to see the Resources for information for the tea leaves. You can purchase tea leaves at gourmet tea shops or online.